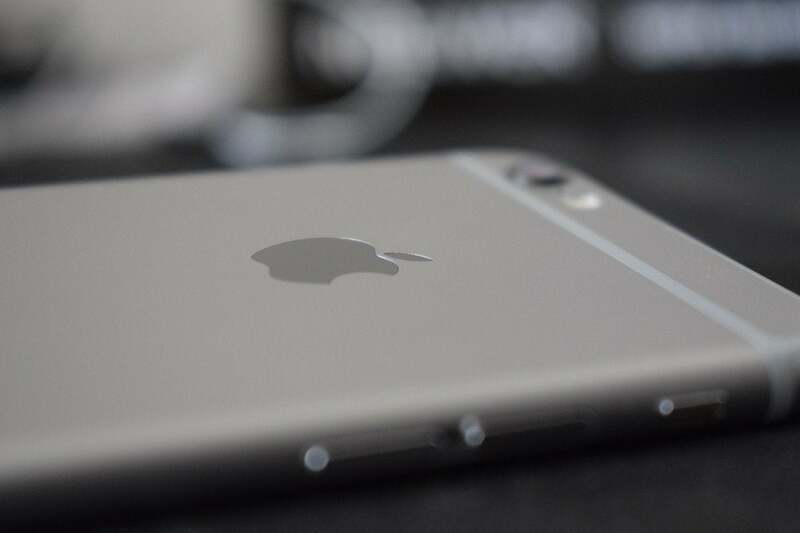 The old Apple adage says it's never too early to start speculating about the new iPhone. Here we are in May, a month still to go before Apple's next major announcements at its annual Worldwide Developers Conference, and already, the rumors are flying fast and furious about the company's next unveiling after that. So, as I like to do on occasion, it's time to round up a few of the most prominent rumors about Apple's next iPhone and consider how they might affect Apple's smartphone line. And because every good roundup should have a theme, let's call this one "included (or not)." Cost balancing is always a factor in product design. Yes, Apple may make a big deal out of saying that it builds the device that it wants to build, and then figures out how much it wants to charge, but figuring out how to differentiate phone models based on features still comes into play. In what would be an unusual move, one thing Apple is reportedly considering is ditching 3D Touch for its iPhone X successor. 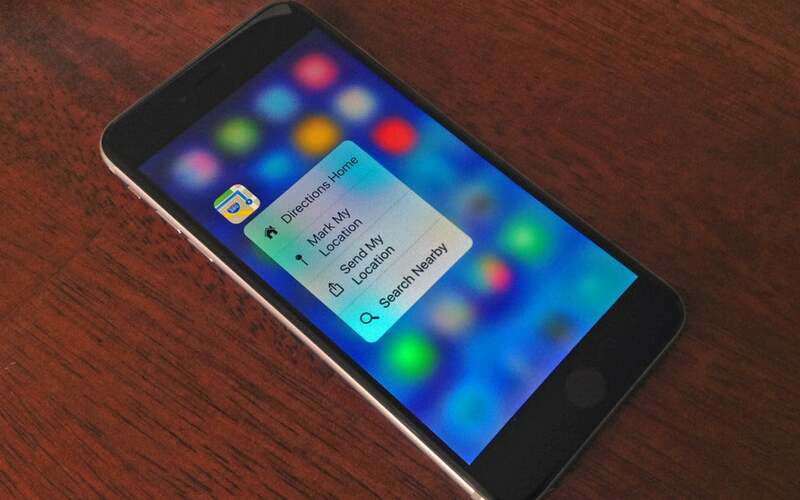 3D Touch is hardly ubiquitous in Apple's line-up. Currently, only one iPhone lacks it: the SE, a model that is widely rumored to be updated at some point in the not too distant future. Given that 3D Touch is an added expense and the SE is holding down the fort at the low-end of Apple's price lineup, the feature may still not come to Apple's cheapest iPhone, which potentially lends credence to it being MIA on other iPhones as well. Similar features exist on both the Apple Watch and the Mac, but their implementation can be slightly different (it's a far more limited feature on the Mac, for example), and in all cases, it's less than discoverable. I've heard from users of the iPhone X who didn't realize for some time that the Camera and Flashlight buttons on the lock screen require the use of 3D Touch to activate. And let's not forget the iPhone's close cousin, the iPad: none of Apple's tablets have ever had 3D Touch, likely because expanding the technology to an iPad-sized screen would be too expensive. If Apple drops 3D Touch capabilities on its flagship iPhone this year, that could bode ill for the feature's future across all of Apple's line-up—which is one reason I'm not convinced that this will come to pass. Apple USB-C to Lightning cable. Rumor has it, however, that upcoming iPhones may be the first to include USB-C chargers and cables in the box. 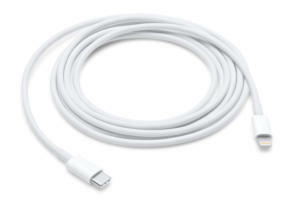 Moreover, that charger might be an 18W model that would handily outclass the 5W model that iPhones currently ship with. The result? Much faster charging, including support for the Fast Charging capabilities of the iPhone X and 8 Series, which can charge your battery to 50 percent in just 30 minutes. Obviously, that'd be a big win for those who are always on the edge of battery life, but, given the prevalence of iPhones, it could also potentially drive further adoption of the USB-C standard. (And as USB-C is itself a bit conflicted at the present with a few different flavors, it could help further nail it down a little further.) But there'd likely be some pain at the transition away from a familiar and time-honored standard—after all, we saw the response when Apple removed the headphone jack. Speaking of the late, lamented headphone jack, another rumor has it that the upcoming models will no longer include in the box the Lightning-to-minijack adapter that Apple has been packing in since abandoning the port with the iPhone 7. One speculated reason for the change is the ever-popular "it's cheaper"—especially if it's putting more expensive chargers and cables in the box—though another factor may be that Apple simply believes it doesn't need to hold customers' hands anymore. Case in point: the aforementioned refresh of the SE is rumored to lose the headphone jack as well. But even if most people simply use the included Lightning earbuds or opt for wireless headphones—such as Apple's own AirPods—there will still likely be some blowback from those who have skipped the last few generations of iPhones only to update and find themselves with older, less usable headphones and no adapter. 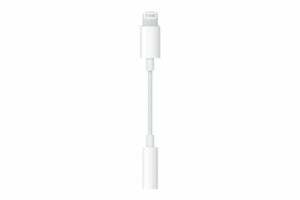 Apple is sure to continue selling the $9 adapter for the time being, but it may leave a bad taste in some customers' mouths to have to shell out for the extra expense. Then again, the company's never been shy about pushing forward at what it believes to be the pace of innovation—even if some folks get left behind. So don't be surprised if this one comes true.